Copper Country Veterinary Clinic is now offering comprehensive equine services. Dr. Rebecca Vollrath started in May 2016 and brings with her extensive equine knowledge. Her experience prior to working at Copper Country Veterinary Clinic include learning sports medicine at an elite hunter jumper circuit in Thermal California, along with various externships with equine hospitals in Florida and Wisconsin. Horses are her passion inside and outside of the clinic, as shown by her love for her horse, Oscar. Copper Country Veterinary Clinic offers a variety of equine services for a 40 mile radius around Houghton. Dr. Vollrath also makes as-needed monthly trips to Marquette, MI. Our equine services include: comprehensive wellness examinations to make sure your horse is healthy and able to perform well, vaccinations, parasite management, and routine dental prophylaxis. Appropriate dental care is vital to maintaining your horse’s health. Veterinarians are trained to detect and address dental disease, which can hide deep in the mouth and be missed without a full oral exam.  We also provide digital radiography, diagnostic ultrasound, and in-house laboratory for the diagnosis of a variety of conditions in horses, lameness diagnosis/management, emergency care, castrations, acupuncture/integrative medicine, and reproductive services which include artificial insemination. If you have any questions about our services, please contact our office. 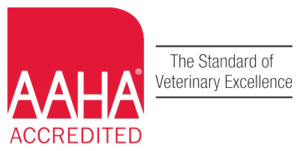 Dr. Vollrath is an AAEP member since 2012 and routinely follows the recent advances in equine medicine. This website is an excellent resource for any equine health questions! Copper Country Veterinary Clinic is also a proud sponsor of our local horse organizations including Upper Peninsula Horseman’s Association (UPHA) and Great Lakes Equine Association (GLEA).